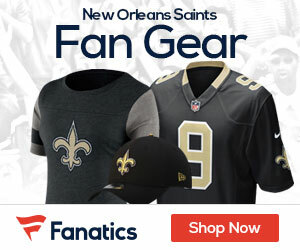 Robert Meachem, a WR from Tennessee, signed a five-year contract with the New Orleans Saints on Tuesday. The Saints have now signed all of their draft picks, just in time for the start of training camp, which starts Wednesday. Meachem will see the field this season. He could become a prime target of QB Drew Brees and getting into camp on time is going to help him become that. There is a question mark with Meachem though: Injuries. First, he sprained his ankle at the pre-season rookie camp and second, at the June minicamp, a knee that he had surgery on in 2003 began to swell. To make matters worse Meachem was out of shape at the first workouts. If he comes into training camp out of shape his production this year will suffer. He will probably be in shape for the start of training camp though. Look for Meachem to have a big year for the Saints as he solidifies their wide receiving corps.